Geotextiles - Yuzet® - Design & manufacture of retail packaged products. Yuzet® produce Geotextiles to many different types of specification. Primarily woven geotextiles, although the exact specification varies from country to country. YOriginally Geotextiles were intended to be an alternative offer to granular soil filters and were commonly known as filter fabrics or Geo’s. They helped provide solutions for soil retention and ensure that adequate permeability occurred. We provide huge amounts of the product in the USA for silt fences. The most common uses are in civil engineering projects, airfields, roads & highways, retaining soil and drainage applications. The fabric has a very high mechanical strength which ensures it’s a mainstay of slope stabilization. They improve the soil strength over a period of time and are widely used in erosion control projects. 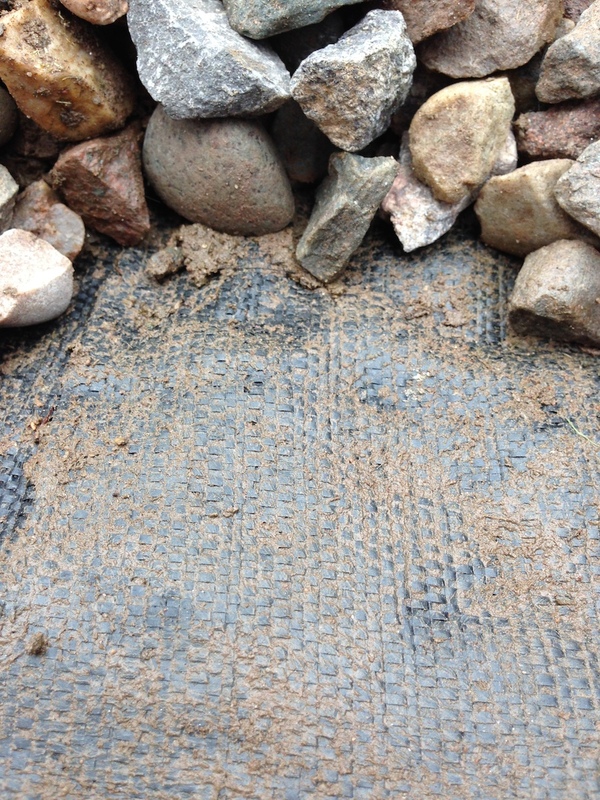 If you have a “soakaway”drainage system the chances are you have Yuzet Geotextiles lining the drain. Underneath Roads, Retaining Structures, Drainage Applications, Reservoirs, Coastal Engineering Projects, Erosion Control, Under Gravel Driveways & Paths and Silt Fence.